Well, of course, you need a grammar check. Maybe not when you are speaking but, you need it when you are writing a letter, an essay or an article for some official cause. If you are a native English speaker from the USA, UK, Australia, Canada or Germany these words must be bothering you. But, it is true that even the primary speakers of English language need a grammar check while writing. What is the actual use of a grammar checker? There is some online grammar checking tools available nowadays which has become a necessity in today’s world. Everything has almost shifted to online. All sorts of tasks have been happening online. Any transactions, exams, journalism, marketing and all other corporate and official tasks are happening online. So these online grammar checkers have become very popular among the students, working professionals, journalists, bloggers who are frequently using it for various purposes. Millions of students around the world attend various online exams where they have to write answers which are grammatically correct. These online tools help them a lot in those cases. The number of bloggers in the world has been increased so much that millions and billions of new articles are being published online on a daily basis. The content written in the articles has to be grammatically correct. So, before publishing the articles, it is very important to check the grammar. Also, the office goers need a grammar checking tool on a regular basis to perform their official tasks. It is irrespective to their field or domain they work on, even the corporate people need to send so many emails, official letters to their employees and clients every day. They also need it for sure. How effective these tools are? 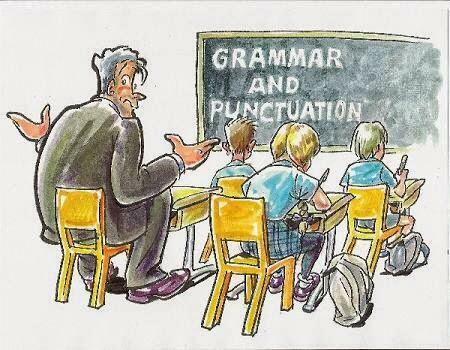 These online grammar checking tools help us writing grammatically correct sentences. When we write things just the way we speak, it will not always be grammatically correct. There will be various formatting issues, grammatical errors, sentence arrangement errors and more while we write any normal article. The free online grammar checker will help us identifying the errors present in the essay and give the best possible suggestions to make changes accordingly and finally get a grammatically correct article. The software will help in identifying the mistakes happened while framing the sentences. Say, while using the noun, pronoun, verb, adverb, or adjectives in a sentence sometimes errors can be found which will be identified as well as rectified by this software. Even it will show the mistakes happened when we form simple or compound sentences. It will also show whether the sentence is written in the active or passive voice. The software will not only help the users to rectify the grammatical errors but if the sentence is not arranged properly it will detect that also and will give suggestions to change the order of the sentence formation accordingly. If the user uses the same word again and again in the same paragraph or in the entire article, the software will even suggest him to use a different word instead of that which is a synonym of the previous word. This way, even the whole article will look much better and more readable. Thus, an online grammar check is not only a good practice but has become a necessity nowadays. It is absolutely free to use and highly needed. When you think about commas, you might assume it is used for pauses in a sentence. In a way the commas have always gotten less priority in case of grammar and spellings. Among all the English punctuation marks comma has a special place because the use of it is extensive and huge and mostly unknown. There are certain rules and common usages where the difference of putting a comma can alter the meaning of a sentence. Lets learn about the trickiest punctual of English language. Between Subjects and Verbs: You must have been convinced to put commas between subject and verb to produce a pause effect in a sentence. Many writers suffer from this error, especially with complex sentences, but usually a comma is never used to separate a subject and its verb. When you insert such sentences through spell checker you get error. It makes the sentence look unnatural and artificial. Incorrect: My sister Maria plays guitar. Correct: My sister Maria plays guitar. Between two verbs in a compound predicate: Sometimes you find a sentence where the subject is doing more than one task and you tend to put commas between verb phrases. The process makes the sentence wrong spelling wise. Incorrect: I went to the market to buy onions and potatoes, but the market was already closed when I reached there. Correct: I went to the market to buy onions and potatoes but the market was already closed when I reached there. Comma splice mistakes: The most common error is comma splice where you insert commas in place of a semicolon or conjunction. In such cases comma is not sufficient to give meaning to the sentence. Incorrect: The guests have arrived, I greeted them. Correct: The guests have arrived and I greeted them. OR The guests have arrives; I greeted them. Phrase structures: During long adverbial phrases that has an introductory line and the phrase is longer than usual thumb rile, you need to place a comma to provide meaning to it. Correct: Upon reaching the Station, I rushed to the platform. Perplexed by my sudden action, the guard tried to stop me. Question tag followed by a phrase: If you are asking a question after making a statement, you do not separate by using a full stop but a comma. Correct: The Mountain is beautiful, isn’t it? These are the most common errors made by writers and bloggers. There are more to the list. The best way to avoid mistakes is to go to the best and most appropriate spelling and grammar checking site where you can easily turn back you punctuation usages and learn about correct placements. Make the right use of your favorite punctuation and end your write-up completely error-free. The English language is quirky, to say the least. It would take years of intensive study to become perfect at it but still, there are certain anomalies that may be country specific. In any case, there is a simpler way to improve grammar with the use of online tools. 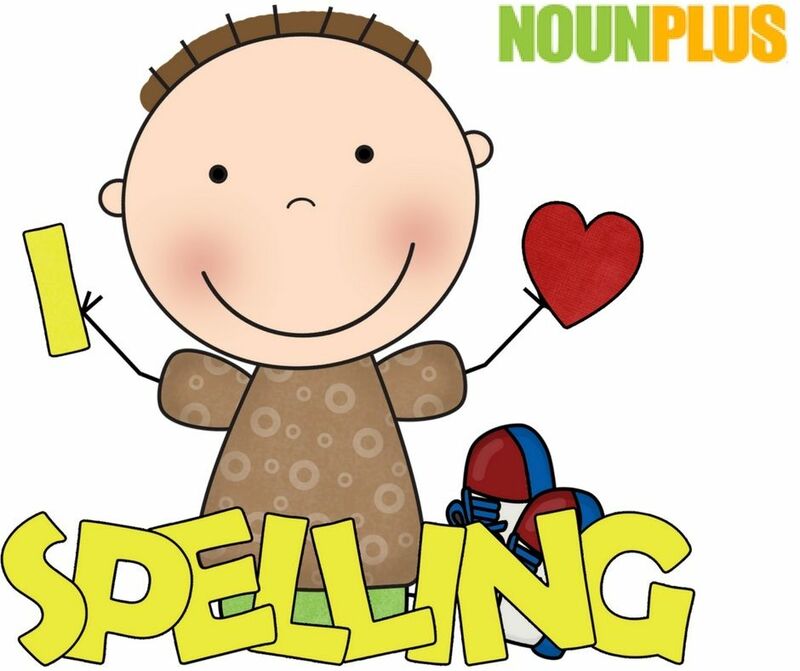 Nounplus is one such grammar check tool with AI algorithms in the background that check for correctness according to phraseology, sentence construction and intended meaning in a paragraph. There are several ways to improve grammar using this free grammar checker online. Write whatever you wish, whether it is a light-hearted diary or a serious study assignment. Then copy and paste a paragraph or sentence into the online grammar checker and you will be shown precisely where you are at fault. You can use it as a learning tool. There must be an agreement in tense, number and word order, which most students do not usually get right. Simple word processing programs may not be able to detect such errors and you will never know about it. A special checker has fine-tuned algorithms and can zero in on such errors and show you where the construction needs to have such agreement in tense or word. It is also a common practice for many students to use the passive voice. Again, these may not be construed as errors by word processing checks but a specific checker for grammar will pinpoint such passive voice instances and make suitable recommendations so you learn and correct as well as improve your English. Simple tenses are easy to get a handle on but when it comes to complex ones such as future perfect, you have to be careful how you construct the sentence. This is where you will benefit by using an online checker that can show you what is correct. There are small things like parities to take care of, a place where non-native English speakers can flounder. Then there is the matter of constructing a sentence with a signal phrase, which requires knowledge about grammar and punctuation too. There are many students for whom English is not a native language and they do tend to translate directly from their language into English. As a result sentence construction, placement of subject, verb, and object, as well as phrases, can get jumbled. The result is stilted phraseology that is difficult to spot for the student but easy for anyone who is a native English language speaker. Such students for whom English is not a native language can considerably improve their skills by learning the right order of phrases in a complex sentence. It can become an interesting educational game when you try out the online tool for grammar. You get to know how to parse sentences and this, in turn, leads to improvement in your usage of English language and sentence construction. Just try it and you will find you cannot do without it.